In Jewish culture, a name is used to define an individual. According to the Hebrews, a name is meant to bring out personal attributes. When you consider carefully the names of key figures in the Bible, you come to realize that they summarize their personalities. For instance, the name David means beloved. Looking at the life of this man, he was really beloved of God. The Lord called him from being a shepherd to a king. There's a mystique that clings to Irish names: romantic visions of shrouded moors, lively villages seemingly lifted from the pages of children's picture books, music both plaintive and joyous, a people as close to nature as they are to the supernatural. The names also have a long and varied history. 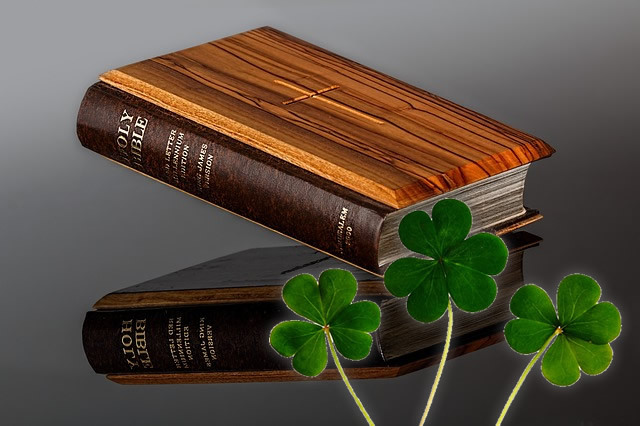 Much of that history can be found in the Bible, once the Irish adopted and adapted Hebrew names.